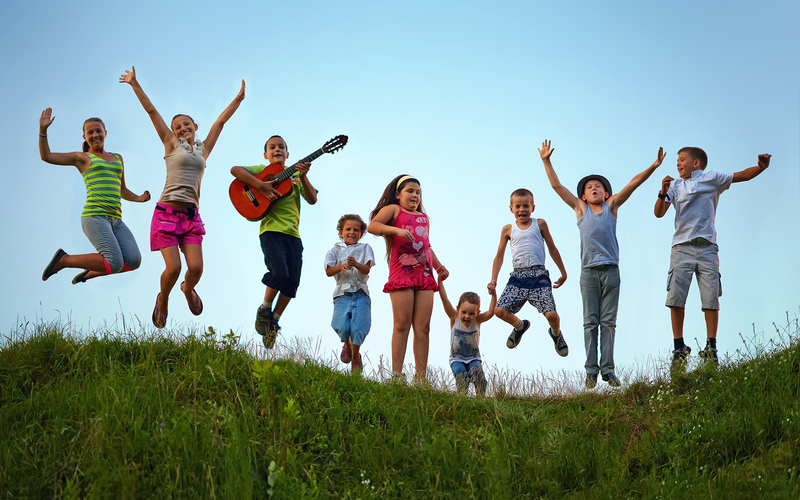 In the May issue of Pediatric News Magazine behavior experts Dr. Swick and Dr. Jellinek provide parents with smart advice on planning fun summer activities for children. As a pediatrician for over 25 years, I found this advice to be right-on-track and important for all parents to understand. If we focus on a child’s weaknesses, summer activities are likely to feel like a punishment rather than an enjoyable opportunity. Further information in the article encourages parents to cultivate skills such as initiative, discipline, patience, frustration, and tolerance, which are all skills used during the academic year. Presenting such skills in a fun way will have positive, long-lasting effects that reflect in a child’s school performance. The key takeaway here is emphasized by the word “fun”. Many parents look for activities that not only keep their child busy, but also utilize skills that the child already has. While practicing specific skill-sets is important, brain growth actually happens more-so with free play rather than with any other activity, especially during the preschool and elementary school years. Therefore allowing a child to engage in daily, safe, adult-supervised free play will encourage the development of creative skills, resulting in better brain function. It’s also important to note that this particular article makes no mention of math camp, summer literature activities or tutoring. For children struggling with academics, such activities may be required, however allowing those children to also have free play will result in a better attitude and improved academic performance all-together. Finding the right summer activities can also help to improve your child’s emotions. According to Dr. Swick and Dr. Jellinek, “The summer is the time to help a shy child feel more comfortable with peers; to encourage a fair athlete to become better; to encourage an interest in theater; to help an obese child to lose weight”. If all of these can be done with enjoyment and while creating new friendships, what more can we ask for? – For young school-aged children: Sport camps or mixed activities camps with a strong social component. Focus on social skills more than competition. activities that strengthen self-direction and independence. – For ages 13-15: Choose camps that focus on a single area of interest. This will improve the child’s ability to better evaluate specific skill-sets. – For ages 16-19: Consider experiences such as living with a family in another country, learning a language, or a residential work experience such as on a cooperative farm. – For College students: Most students want to rest during the summer, but they should also consider a summer internship to help with career decision-making.